Zakynthos | Boat Trips | Boat Rentals | Authentic Local Experiences: A fantastic week on Zakynthos island ideal for couples in love!!! A fantastic week on Zakynthos island ideal for couples in love!!! The team of Zantehotels4u proudly presents the holiday package created for its special guests, that includes accommodation, transfer and excursion. A fantastic week on Zakynthos island "il fiore di Levante", ideal for couples in love. 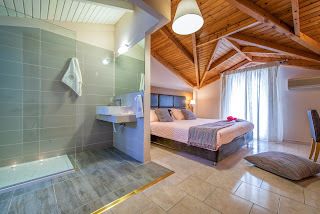 Accommodation: a 7-night with breakfast stay in a renovated Deluxe room of the unique Plessas Palace Hotel in Alykanas, located just a few metres from the beach and 13km away from Zakynthos Town the capital of the island. 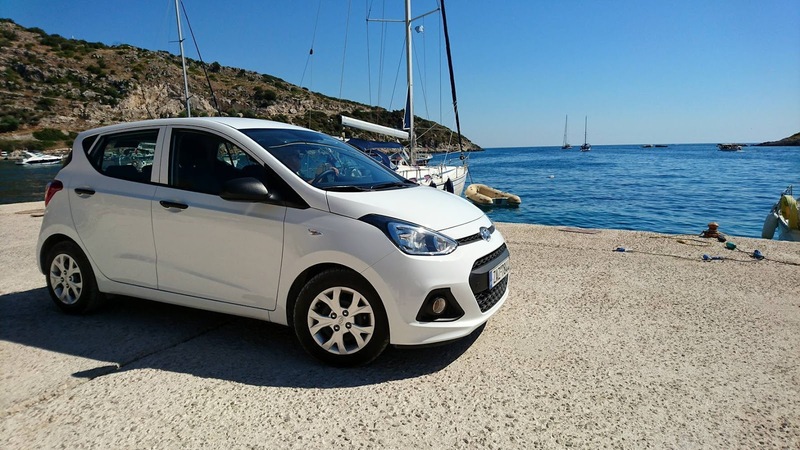 Car rental: a car make Hundai i10 model of 2016,fully insuranced awaits for you to drive it, so that you can explore the whole island during your stay, in comfort and absolute safety. Trips: the team of Zanterhotels4u wishing to make your stay an unforgettable experience has organised for you two magical boat trips. 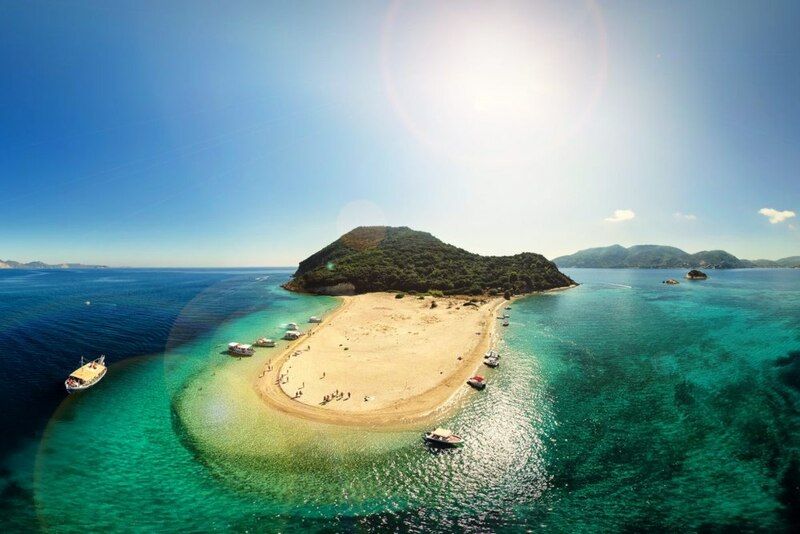 * The absolute experience, a unique cruise giving you the chance to see Zakynthos island in a few hours. '' Round of Zakynthos''!! 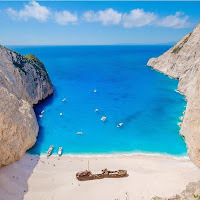 The boat sets off from Zakynthos port at 09:30 and sails along the beaches of Tsilivi and Alykes. The first stop takes place in the Blue Caves where you can admire the sculpture made by the nature. Crystal, deep blue sea water, white sand and wild rocks compose the scenery of the number 1 zakynthian sight.The famous Navagio stands in front of you!! There is a stop that lasts for about an hour for swimming and pictures. The trip continues with the boat sailing along the north-western part of Zakynthos, passing past Porto Vromi and the caves known as Dolphin Caves. In the south edge, you see the Keri Caves and dive in the Oasis beach. The last stop of the trip takes place either in Mavratzi or Gerakas beach. Finally the boat returns to Zakynthos port after having sailed past the beaches of Porto Zoro, Banana, Porto Roma, Saint Nikolaos and Argasi. * It's a must to see the Caretta turtles and parts of the National Marine Park that protects the amazing animals, in a trip lasting for about 3 hours . The boat sets off from Agios Sostis port and sails along Laganas coast. 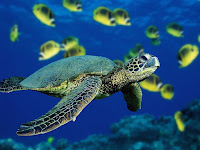 The turtles are spotted and observed in their natural habitat. 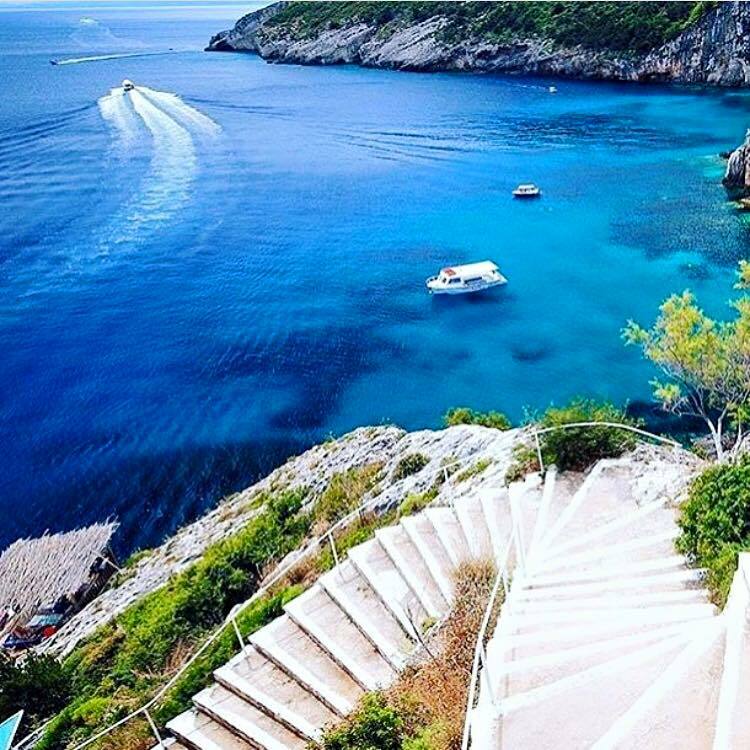 The vessel sails by the private island Cameo reaching the Keri caves where you dive in the deep blue sea water. The third stop of the trip takes place in Marathonisi a tiny deserted island that has the shape of a huge turtle. 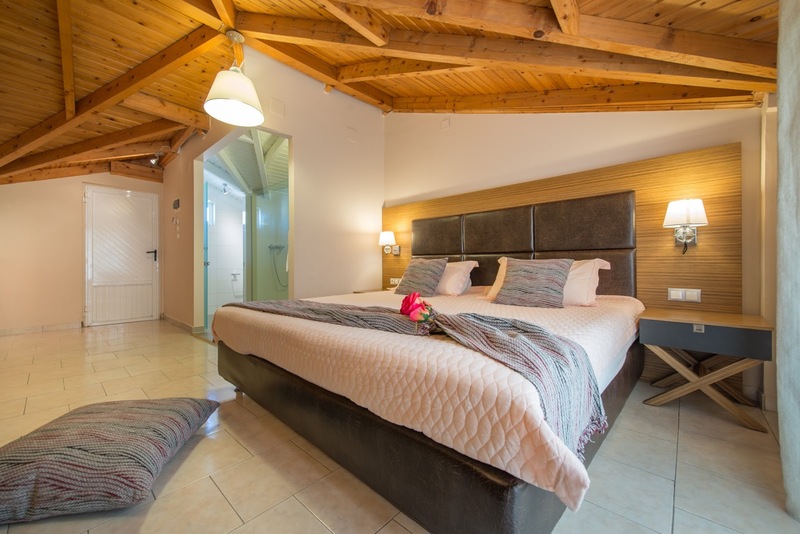 The package of 7 amazing nights on Zakynthos island costs € 615 (the original price was € 790) for you and your partner. Our offer concerns June and can be adjusted to 5 days stay. What you have to do is select the days you wish to come and leave the arrangements on our team. Trust the experts of Zantehotels4u and gain an experience of a life time. Our offer is valid till the 20th of December 2016, do not miss it!! To book your holiday send us your e-mail address at info@zantehotels4u.com together with the code ZanteHC2E17 and the dates you choose to come in June and let us introduce you the island in the way that only the locals can do. A small deposit of 30% is required (€ 184) while the rest of the amount will be paid 30 days before your arrival. The amount can be paid either through bank account or by debit/credit card Master Card/Visa. We are here to help you to book an experience worth telling to your friends! The complete sight looks absolutely marvellous and it definately creates a good atmosphere. If you are looking for boat transfer split to hvar,then you can contact mayer-charter for further details.